Additional Info: 40" Freeview TV/DVD Player, Small selection of Family DVD's and Family Games, Iron, Ironing board, Hoover. Beds fully made up on arrival. This is a non smoking (not even on the steps), pet free caravan. If you wish a price to include Fun passes, please let me know how many adults and number and ages of children. 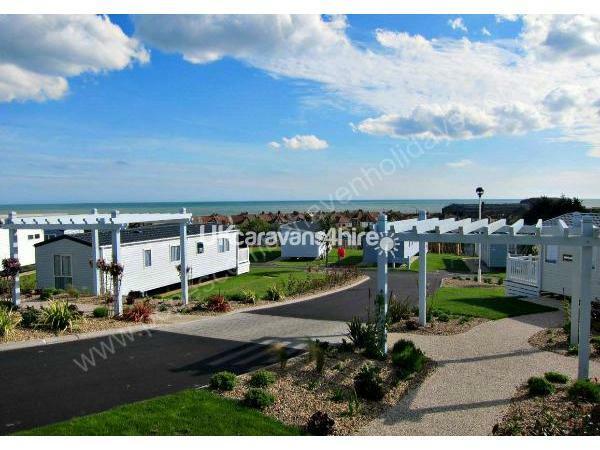 Situated at the top of Combe Haven Holiday Park, Hastings, East Sussex. Our privately owed and serviced luxury Swift Loire family caravan came off the production line in March 2016. Sleeps 8 (with a pull out double bed in the lounge). 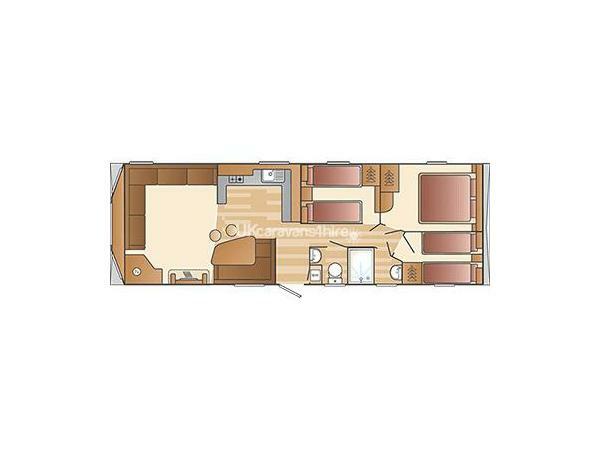 There is one double bedroom with fitted double wardrobe, vanity unit, above bed storage, bedside units with bedside lights. 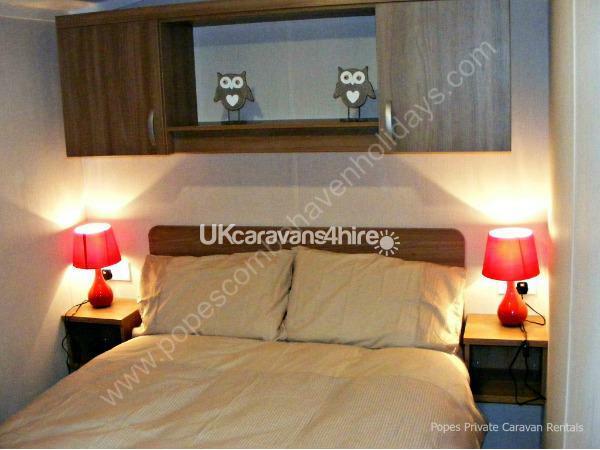 2 Twin bedded rooms both with fitted wardrobes, above bed storage, make up mirrors. Separate Shower room and Toilet (both with wash hand basins). 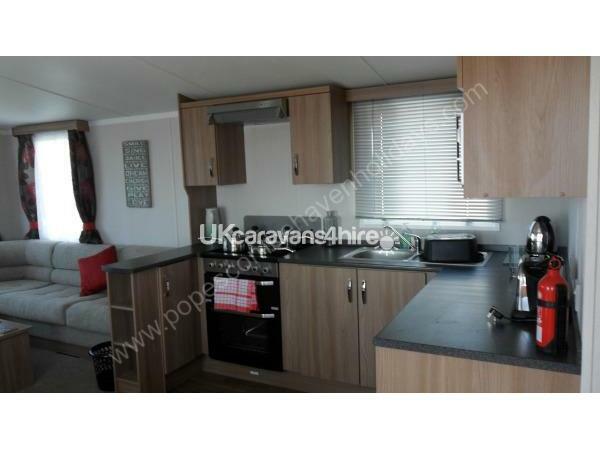 Well equipped Lounge, Kitchen and Dining area. Double glazed, gas centrally heated, with everything one could need for a private luxury family hoilday, including your beds made up upon arrival with fresh linen. Harley Mead makes an ideal family base to enjoy the numerous facilities on the well appointed Combe Haven Holiday Park, or to go and explore 1066 Country, and the surrounding areas, including visiting Drusillas Zoo, the hub and bustle of Brighton or Victorian Hastings, Rye Market, the possibilities are endless, there is something for everyone. 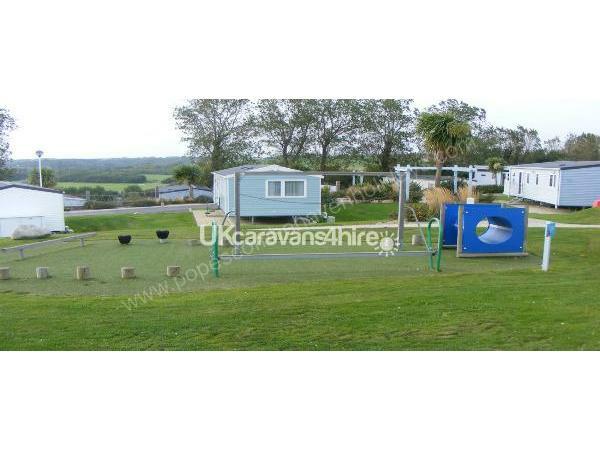 Combe Haven Holiday Park offers lots of fun for the whole family. Refurbished in 2016 there's Rory's Playground, it offers great outdoor play and an adult friendly zipwire. You will also find smaller play area's on the park, including one just outside our Caravan! If you enjoy nature, then there is Nature Rockz. For the sports minded there is a multi-sports court and the Indoor Sportsdrome. Two pools, one indoor and one out offer a variety of water activies* You will find daytime and nighttime entertainment with children's clubs as well as adult fun, Funstars entertainment and guest acts. It doesn't matter if it rains, there is always something to do. Just a quick walk (no hills) to the main complex, there is lots of food and drink to choose from. For a lovely family sit down meal there is the Mash & Barrel offering a variety of family favourites. Take out a Burger King or a really good Pizza from Papa John's (they will deliver to your van too). Should you want a quite night in, you can always get shopping from the Nisa store on site and watch one of our DVD's or play one of our family games. In the pool area - Flume, water walkers, aqua jets, kayaking, paddle boats, Toddler swim, Funsplash, pool party. (Don't forget the is an indoor and out pool). Nisa shop, in house entertainment, park, pitch 'n putt, Multi sports court, Indoor sportsdrome, Target shooting, Archery, Roller disco, Resturant and takeaways, plus many, many more. *Subject to fun passes and extra cost.